Mountain ranges and a great number of small rivers, the Okhotsk sea and impressive flora draw the image of the largest island in Russia. Gas pipeline linking the onshore section of the Northern Gas Corridor. Yamalo-Nenetsk Autonomous Region is the place of origin of the greatest hydrocarbon reserves. 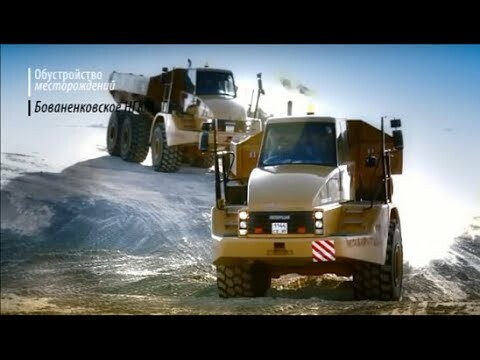 Film about projects implemented by Stroygazconsulting.